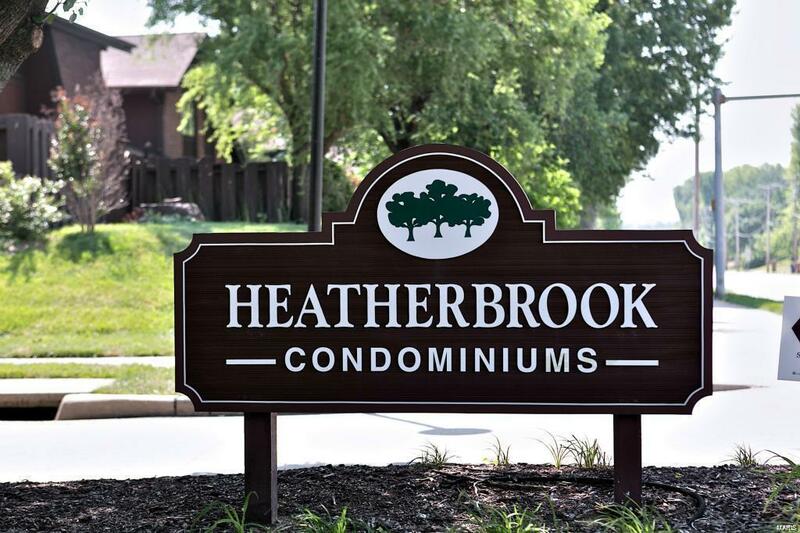 fantastic opportunity to live in popular Heatherbrook complex. 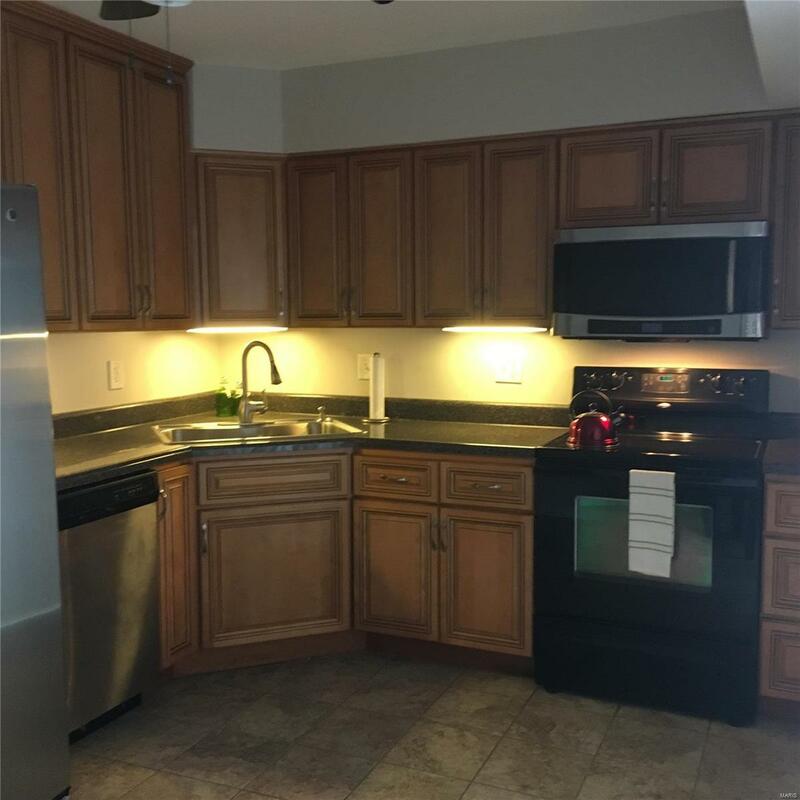 Rehabbed 2 bedroom 2 bath unit with private main floor laundry. 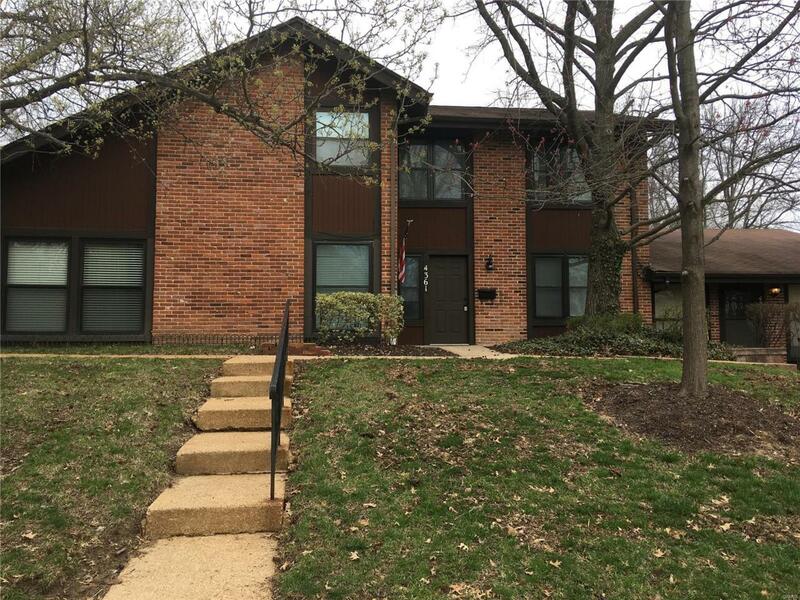 The many updates include new windows, new flooring, new interior 2 panel doors and bath updates and fixtures. This trendy unit has been freshly painted. The spacious master suite has his and hers closets (a must see!) 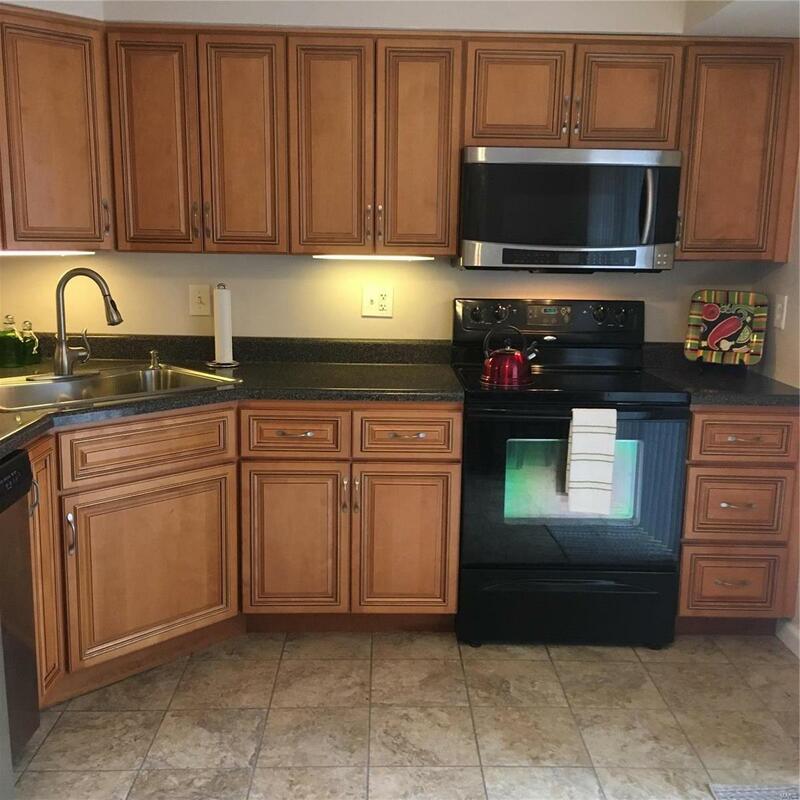 as well as a Jack n Jill full bath .Simple condo life with pool and tennis courts, private patio and common ground areas. condo fee covers water, sewer, trash, parking and grounds, some insurance.